As the clock changed last weekend, it seems that this week’s Virtual Book Club for Kids Theme is right on target with it being bedtime. 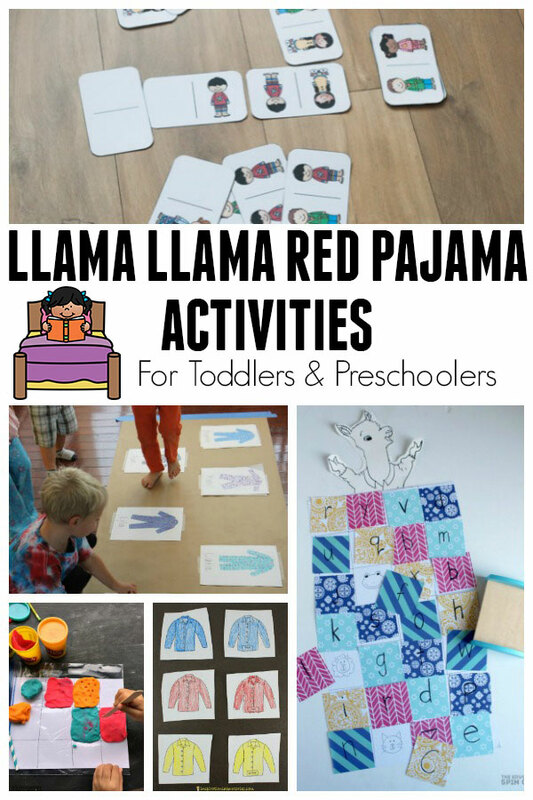 Whether it’s the stars and moon that children can start to see, snuggled under quilts or picking out warmer pajamas for the winter you can find lots of fun activities for your toddlers and preschoolers this week based on our Bedtime Theme and the featured book Llama Llama Red Pajama by Anna Dewdney. 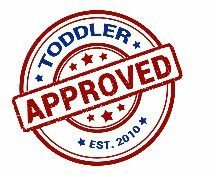 We have provided affiliate links to some products and resources in this post. If you purchase through them we may earn a small commission. This week’s featured book is a classic storybook for toddlers and preschoolers. Llama Llama Red Pajama by Anna Dewdney. It could retell many a bedtime in my household, where little ones don’t want to go to sleep because it means “missing out” and missing me. With fun illustrations and lovely rhymes, this is a firm favourite with the team behind The Virtual Book Club for Kids. 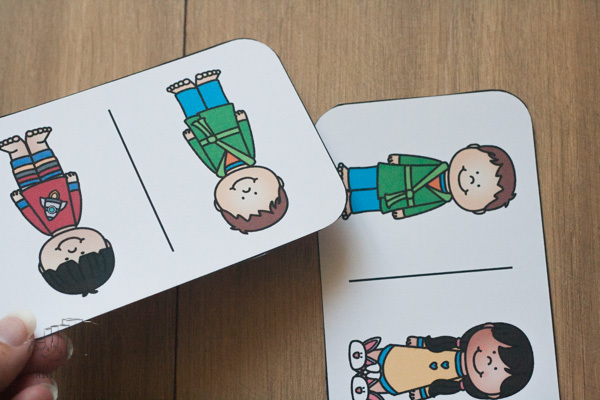 Each week throughout the school year we share a fun theme for toddlers and preschoolers plus a classic featured book and give you the inspiration to connect and create learning experiences with your children. 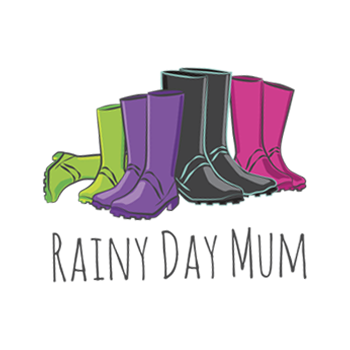 Ideal for parents, carers and educators the activities and written by parenting and education bloggers from around the world. There are two ways that you can join us each week come over to our Facebook Group and join nearly 8000 others bringing books to life for their children. Join Our Weekly Virtual Book Club Facebook Group! 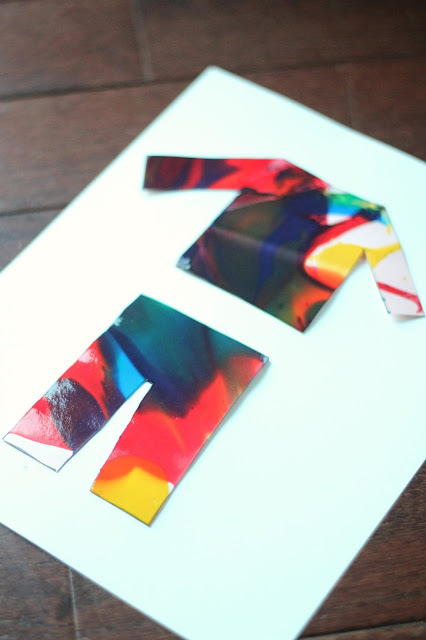 You could also join our weekly themed newsletter sending the week’s post straight to your inbox so that you can plan, create and enjoy without having to hunt for ideas and inspiration. 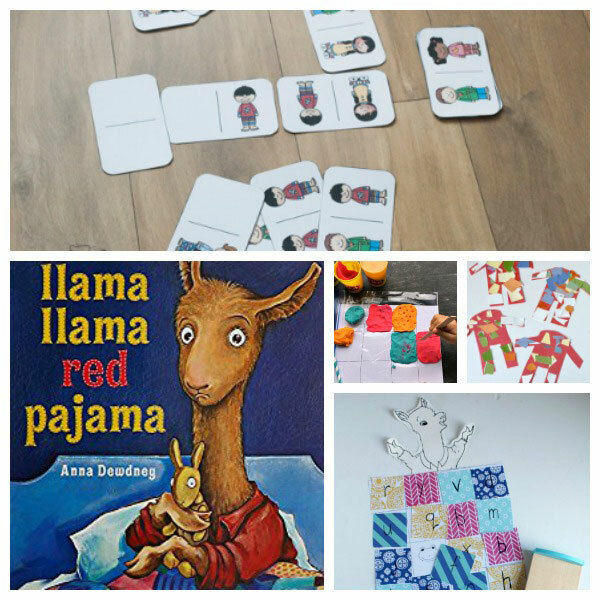 Our featured book this week is Llama Llama Red Pajama by Anna Dewdney, however, we know sometimes you can’t find the featured book or you wish to have a collection of books on a similar theme. So each week we provide some extra books that we recommend that you could swap or add to the week’s reading with your child. 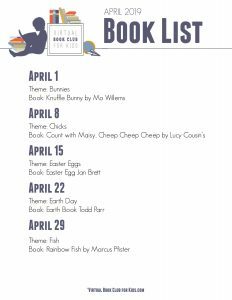 These activities are produced each week by the cohosts of the Virtual Book Club for Kids based on the week’s theme and featured book. 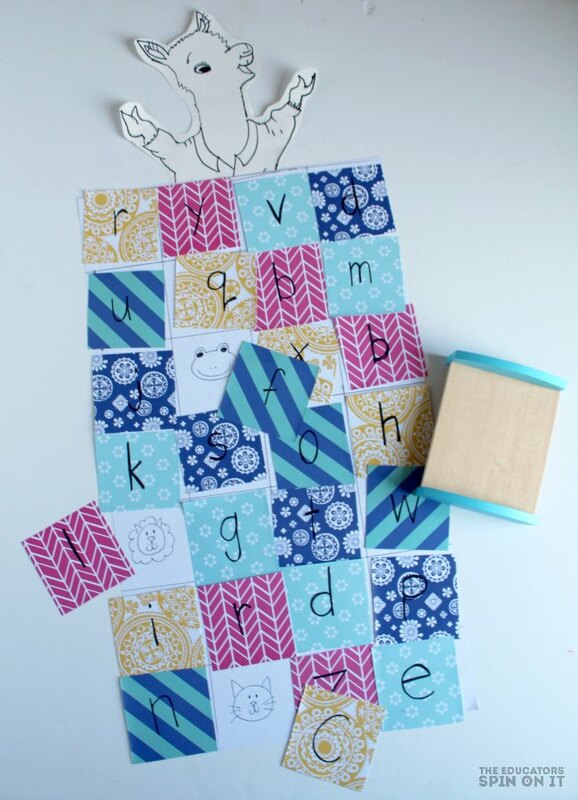 Llama Llama Red Pajama Quilt Color Matching from I Can Teach My Child!